Every PC deserves dedicated graphics. 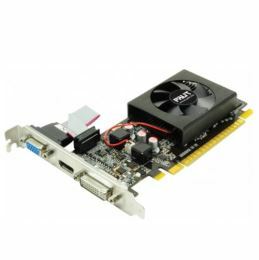 Bring your multimedia performance to tile with an NVIDIA® GeForce® GT 610 graphics card. Count on NVIDIA dedicated graphics for a faster, more immersive experience in your favorite applications-every time.